This highly effective ceramic polish is infused with Carnauba Wax to create a long-lasting protective coating that deters rain spotting to maintain a high-shine finish. 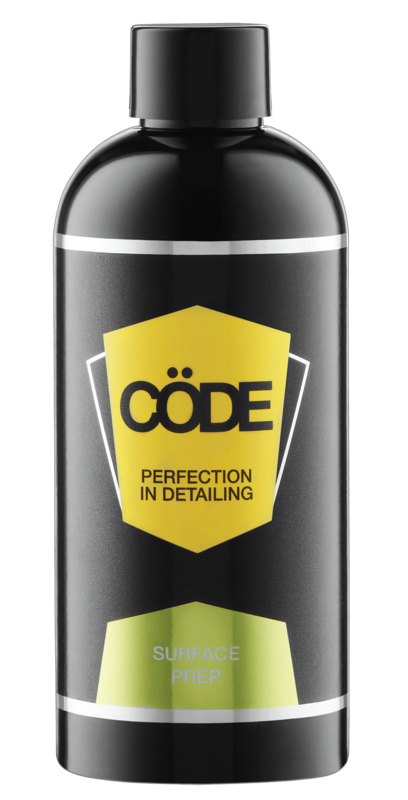 Cöde Chrome & Metal Polish with Carnauba Wax is perfect for classic and vintage cars, it is an ideal product for restoring the special metal components of your vehicle back to their original shine and lustre. This product may be used on all metal surfaces including chrome, stainless steel, aluminium, brass and copper. 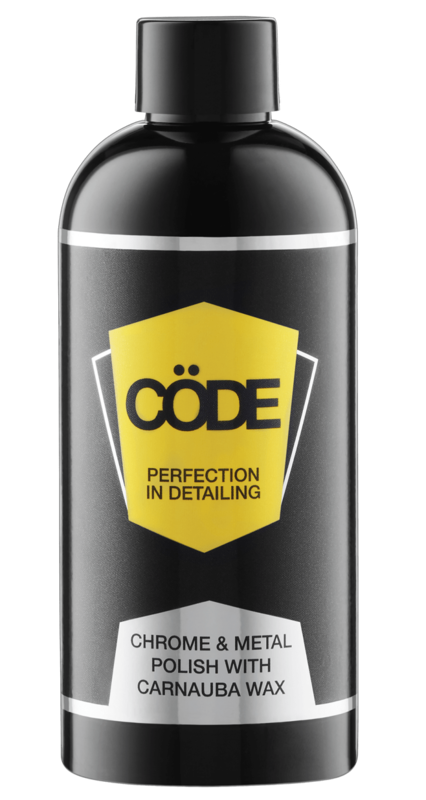 Wash your car with Cöde Surface Prep. 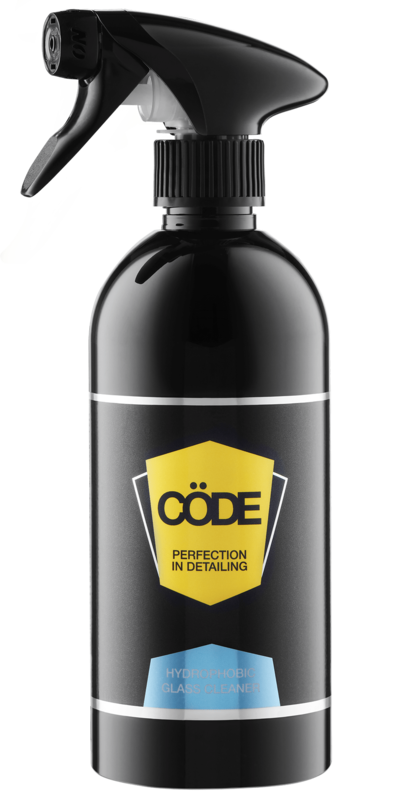 Shake well before use and apply using a Cöde Microfibre Cloth. Buff with a Cöde Microfibre Cloth immediately to avoid tarnishing.